Manali is one of the heart-stirring and amazing hill stations in India, known as “the Valley of the Gods”. 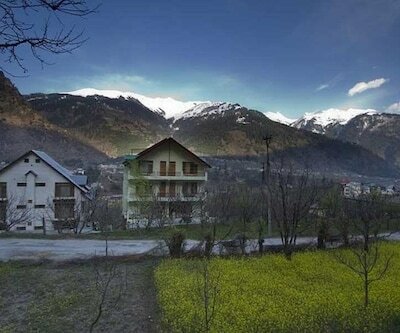 It is enclosed by high peaks in the Kullu valley in the state of Himachal Pradesh. It is heaven on the lap of the Himalayas. Tourists are fascinated by the enthralling beauty of nature. Activities like Trekking on Parvati Valley, Skiing on Solang Valley, River Rafting and mountaineering in the Pir Panjal Mountains, Zorbing, hiking and paragliding attracts the adventure lovers while touring Manali. Rohtang Pass, Solang Valley, Beas Kund Pandoh Dam in Kullu are main attractions point in Manali. 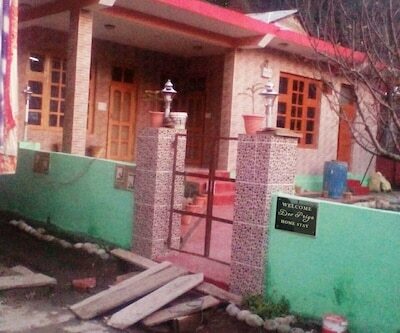 Hadimba Temple, Malana Village, Raghunath Temple and Vashisht Bath are antic places to visit in Manali. Mall Road is one of the most charming places in Manali where shopping and dining shops take you to a world of fantasy and hallucination. 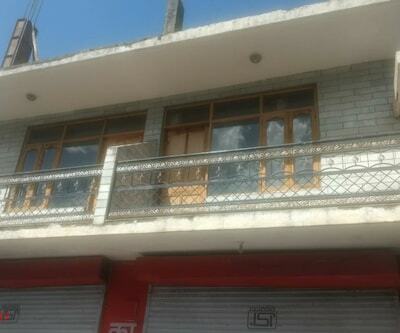 There are also many good hotels in Manali. The charming city of Manali is one of the best tourist attractions of the country. The place is filled with alluring weather throughout the year and is visited by numbers of tourists. The best time to visit Manali is between October to June. To make your pleasing holidays more pleasing, HotelDekho is here with its impeccable services. Customized itineraries, personalized services and brilliant response make our client’s holiday experience more pleasing. To witness the majestic beauty of this city, travellers are offered with 600 plus hotels in Manali. The wide range of these accommodation options are varying from budget to plush property. 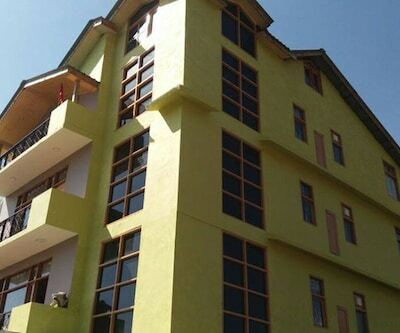 The admirers of plush properties are having Solan Ski Resort which is one of the 5 star hotels in manali. The rooms of the property are well furnished and well-maintained with all contemporary amenities. Every room of the hotel has a window that is lurking outside the beautiful view of surroundings. Some other hotels included in the same category are Sapan Resort and Spa, Solang Valley Resort, Baikunth Manali are just to name a few. Manali has well connected by roads and railways. It is connected by railways via Chandigarh railway station which is 273 km away from Manali. Kalka railway station connects several important cities of the country through gauge tracks. Here the 4 and 3 star hotels and are easily available for tourists. 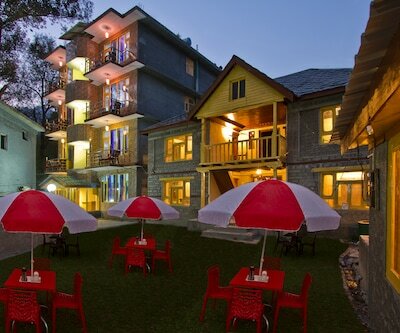 Manu Allaya a 4 star property is listed among good Manali hotels that offers excellent amenities, lip-smacking fares. The rooms are spacious and are well-fitted with all modern amenities. 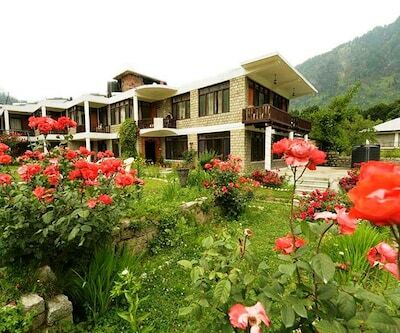 Hotel Vintage- 3 star Manali hotel is perfect choice for all those who are looking for luxury with moderate price. The property has spacious and elegantly designed rooms and are available under Super Deluxe, Luxury and Premium categories. 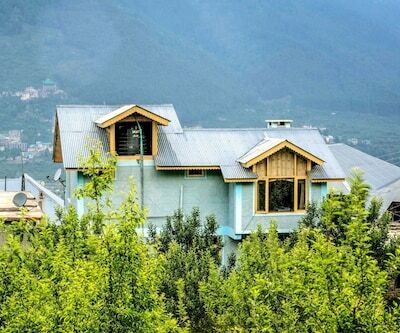 Other hotels which lists under these categories are Apple Country, Rock Manali Hotel and Spa, Highland Park Manali, Silver-birch Manali Cottage, Case Bella Vista Cottages and Cage are just to name a few which are consider as the best Manali hotels. 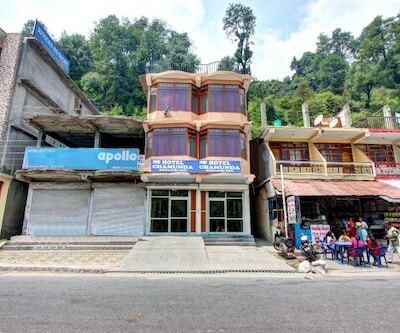 There are plenty of budget hotels available in Manali and you have an assortment of choice to select your favorite among them. 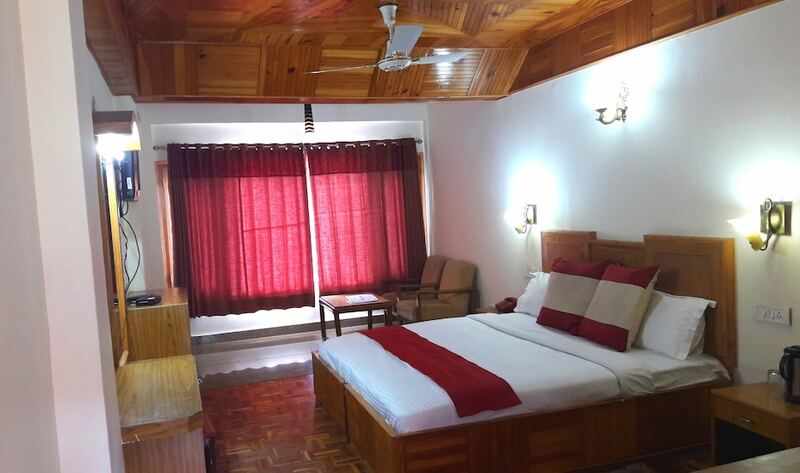 Some of the best hotels in Manali are hotel greenfields, hotel peak view, hotel snow view, Glacier Resort, broadways inn and Camp exotica are the cozy and comfy Manali hotels where one will get best facilities, services and infrastructure with adequate amenities and sumptuous food. These hotels stand amidst in lively and fascinating atmosphere and features attractively designed interiors. Suggest me 3 Star hotels near mall road.? 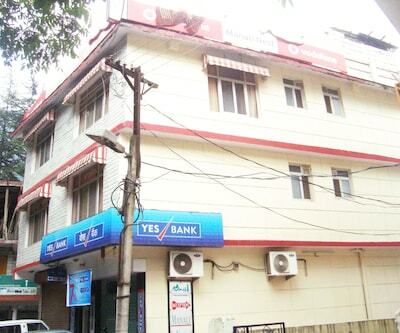 Hotel Silmog Garden ,Hotel Piccadily are the best 3 star hotels near mall road. Suggest me good hotels near Log Huts Area.? 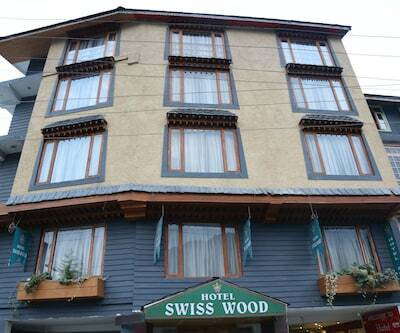 Hotel Greenfields ,Manali Heights ,Hotel Snowcrest Manor ,Hotel Kalpna are the best hotel near log huts area. 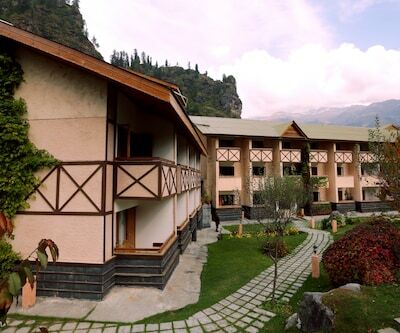 Please Suggest me best 5 star resort in manali?